Drink without neck extension. 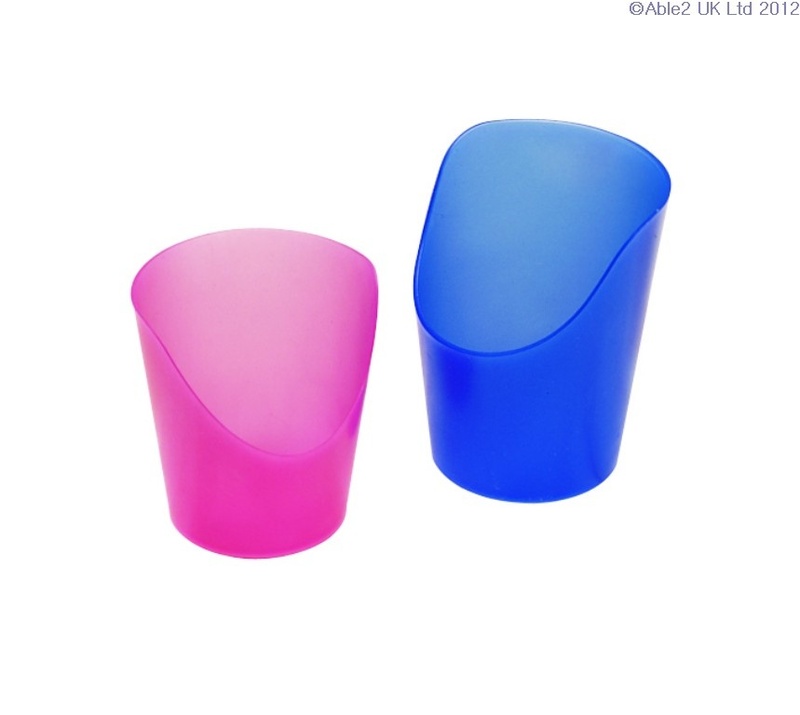 Unlike other cut cups, the Flexi Cut Cup can be squeezed gently to change the shape of the cup lid. 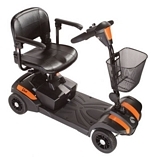 Made of flexible plastic with a cutout design. Top rack household dishwasher safe. Sold in a Package of 5.